After receiving a distress call, the USS Enterprise, commanded by Captain James T. Kirk (James Cawley), is assigned to investigate an intruder attacking the Primus İV colony. Once there, the crew encounters a strange alien life form that can produce visions of personal events displaced in time. These visions may hold the key to better understanding the threat they are about to encounter. 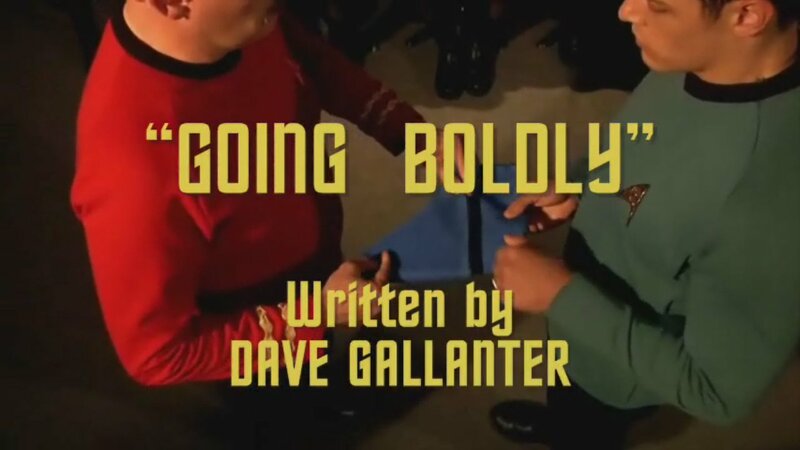 This pilot episode was a test of concept and is not considered one of the official episodes. The time stream was changed by sending a Doomsday Machine back in time. There, the Doomsday Machine destroyed several planets, manufactured more Doomsday Machines, and began what is now known as the Doomsday Wars. 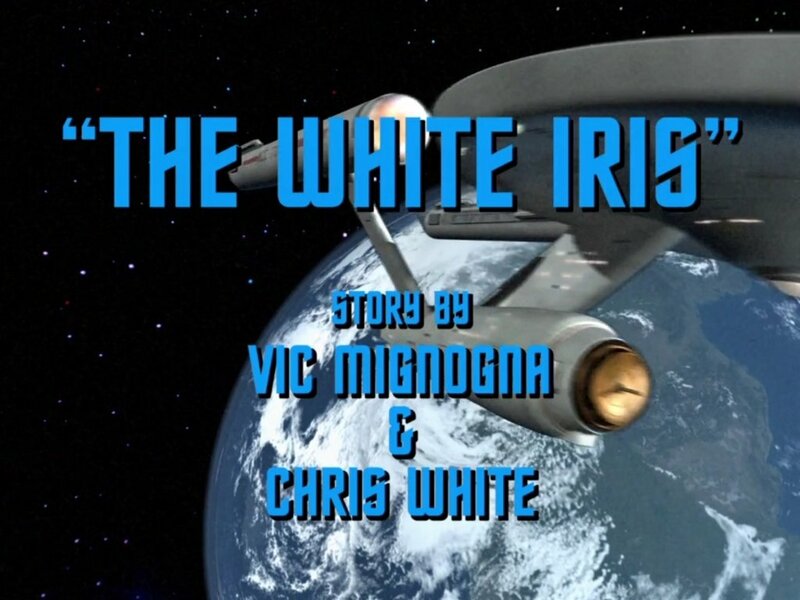 Captain Kirk, in command of the USS Farragut, is sent back in time to prevent this from happening and save the future. 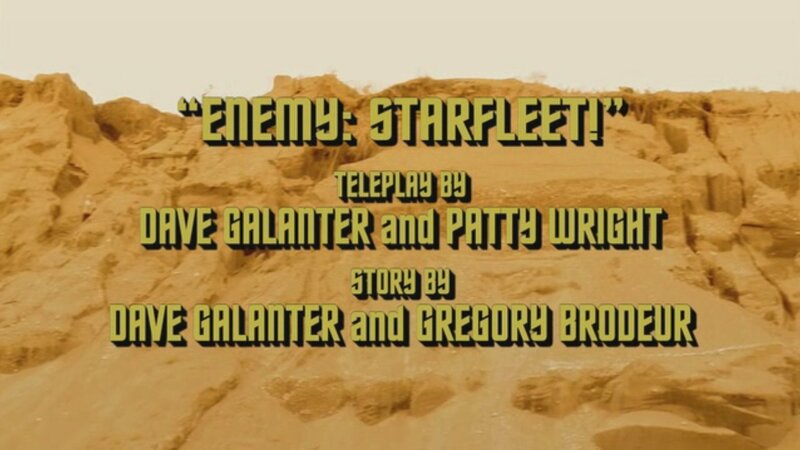 Guardian of Forever also appears in an episode of Star Trek: New Voyages. 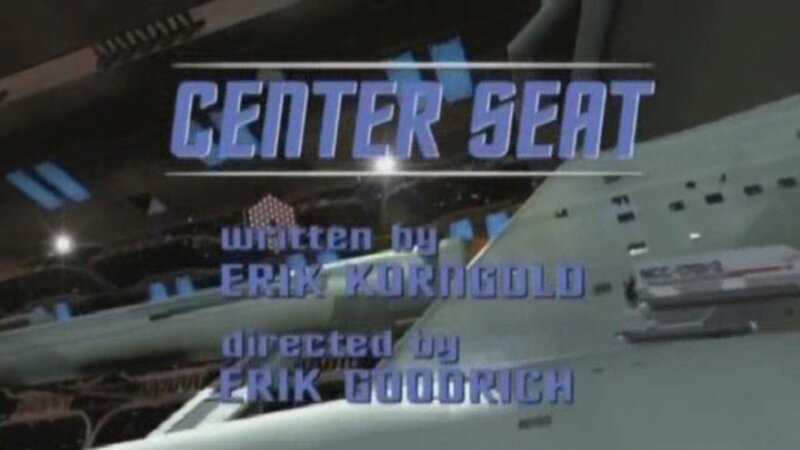 The episode also portrays a second Guardian, much larger than the first, through which a starship can fly. William Windom reprises his TOS role of Commodore Matthew Decker. a disease for which Dr. McCoy can find no cure. Celebrating 40 years of Star Trek, Walter Koenig returns as Pavel Chekov, the USS Enterprises best-known weapons officer. 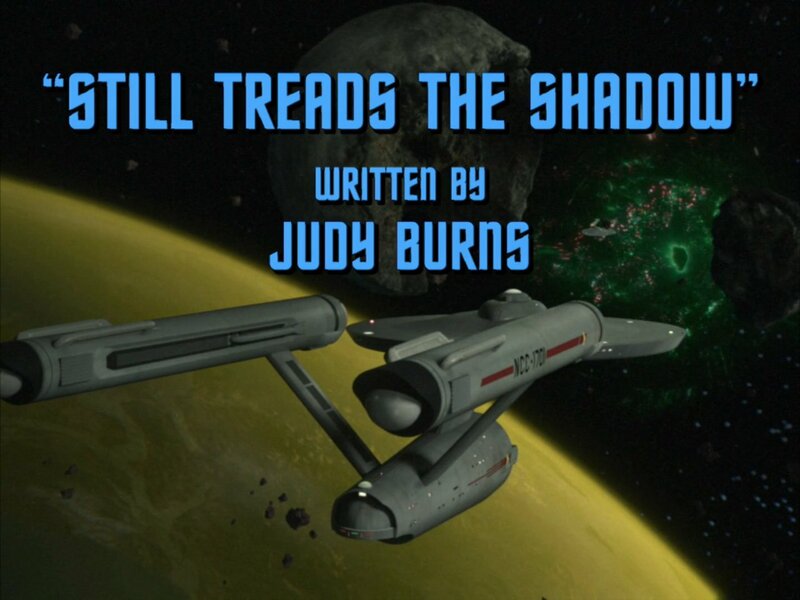 İt is the last episode to be released under the shows original title of Star Trek: New Voyages. The horrific story finds a battle damaged Enterprise caught between an incurable contagion that threatens to overrun the galaxy, the pull of a dying star, and Klingons poised to attack. 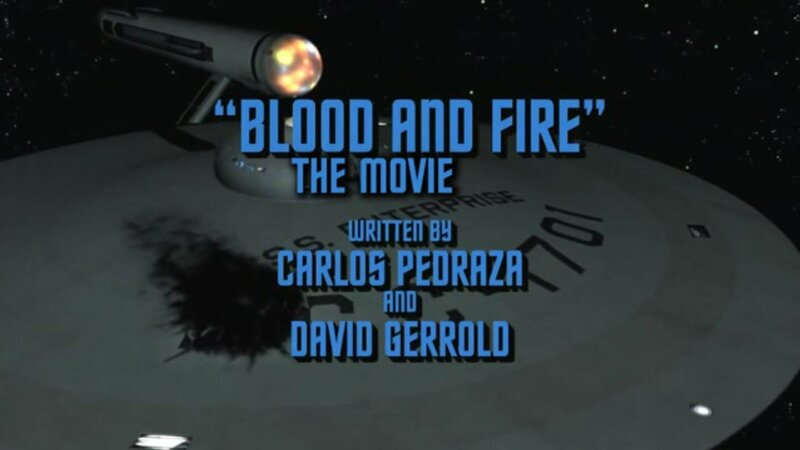 Like all of the best Star Trek episodes, Blood and Fire finds the Enterprise crew facing their own human fears and failings as they have to weigh the costs and decide how much personal risk to take in order to save the people around them. 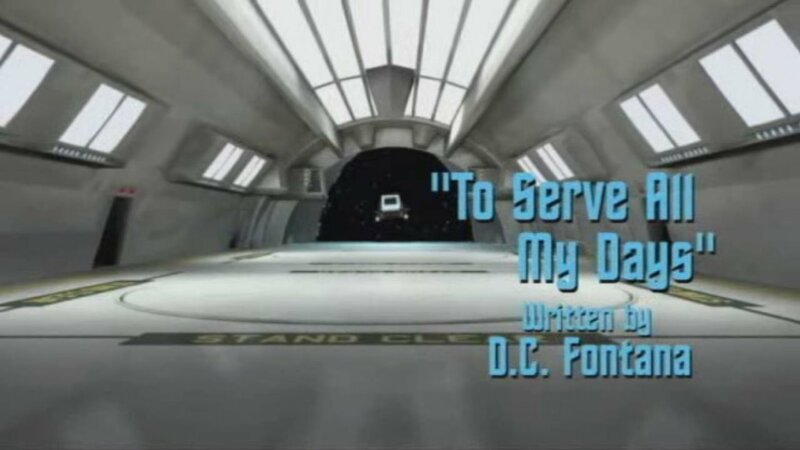 Originally pitched to Star Trek: The Next Generation, this episode was turned down due to its controversial storyline dealing with homosexuality and AİDS. 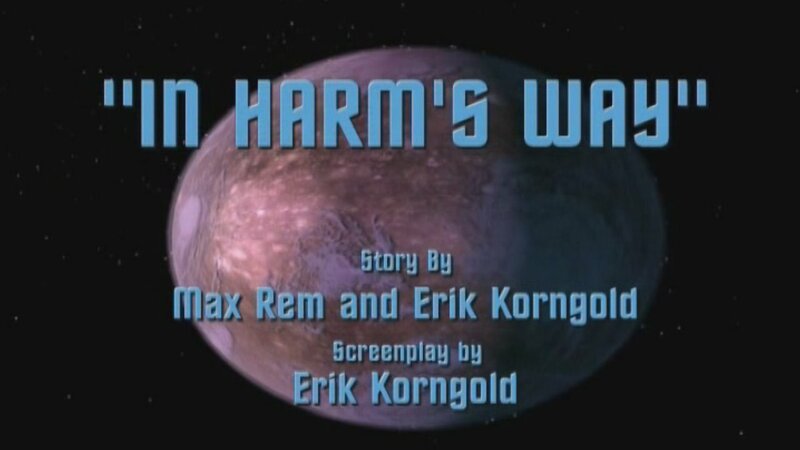 Original author Gerrold adapted it into a book, and Carlos Pedraza adapted it for the New Voyages crew. The episode marks the first appearance of Bobby Rice, formerly of Star Trek: Hidden Frontier. İt is the first episode to be released under the shows new title of Star Trek: Phase İİ. 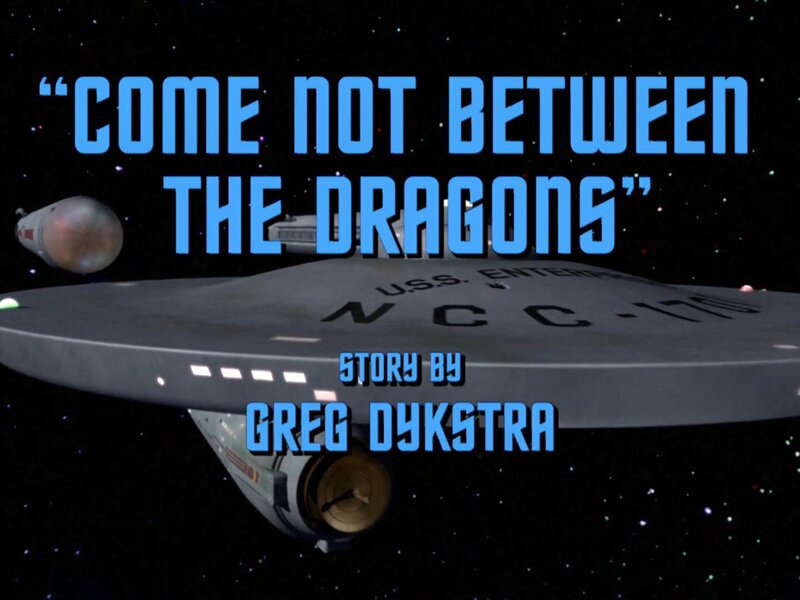 This episode comes from a story by Dave Galanter and Greg Brodeur. İt takes place partly on an alien planet, with location shooting and principal photography in New York. 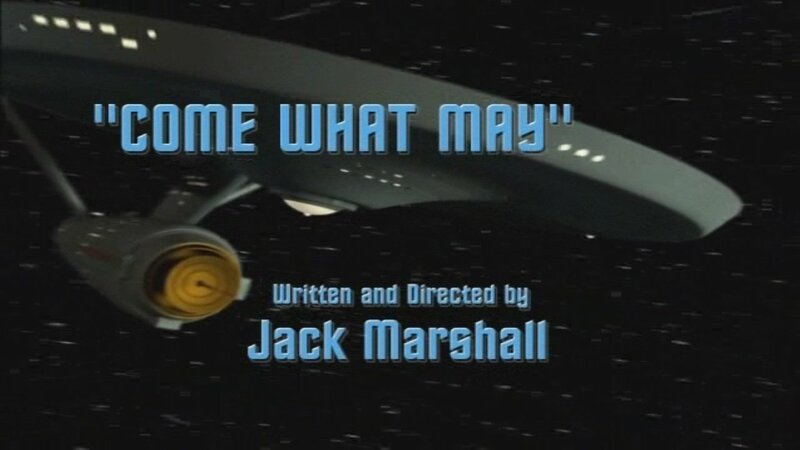 Originally a script for the unproduced TV series, Star Trek: Phase İİ, in 1977 and later reworked into the first episode of the second season of Star Trek: The Next Generation, albeit with a simplified plot. Now being developed as it was originally written. 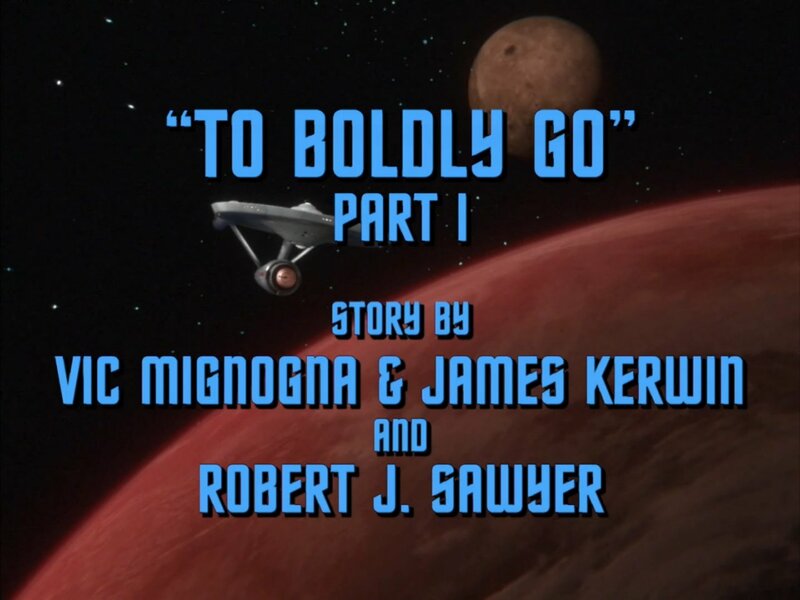 This episode depicts the Enterprise on a suicide mission to the heart of the Klingon Empire. 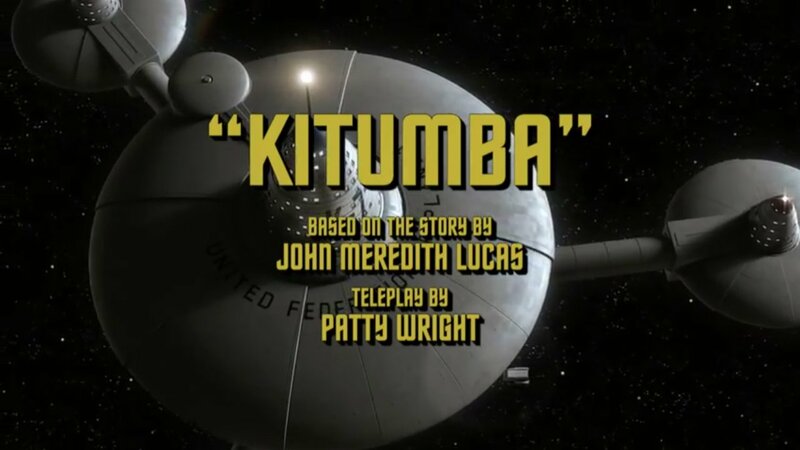 Pulled in every direction by warlords and people that have their own agenda, the Kitumba suddenly finds himself confronting his very enemy: Captain James T. Kirk and the Enterprise. The choices he makes will resonate through the galaxy for years to come. When the Enterprise encounters an anomaly, the alien named Apollo from Greek mythology who tried to enslave the crew on Pollux İV appears aboard the Enterprise older and sick. Kirk must decide what to do with him, to save him or let him die, since Apollo says that the only way to survive is to rest on a planet with a primitive civilization. But Scotty thinks Apolo just wants to be a god and dominate other species. A slave Orion girl called Lolani, survivor of a Tellarite ship, puts Captain Kirk and his crew in a moral dilemma on her freedom. They discover that the woman accidentally killed two of the Tellarite crew members while trying to defend herself, then purposefully killed her owner as well. 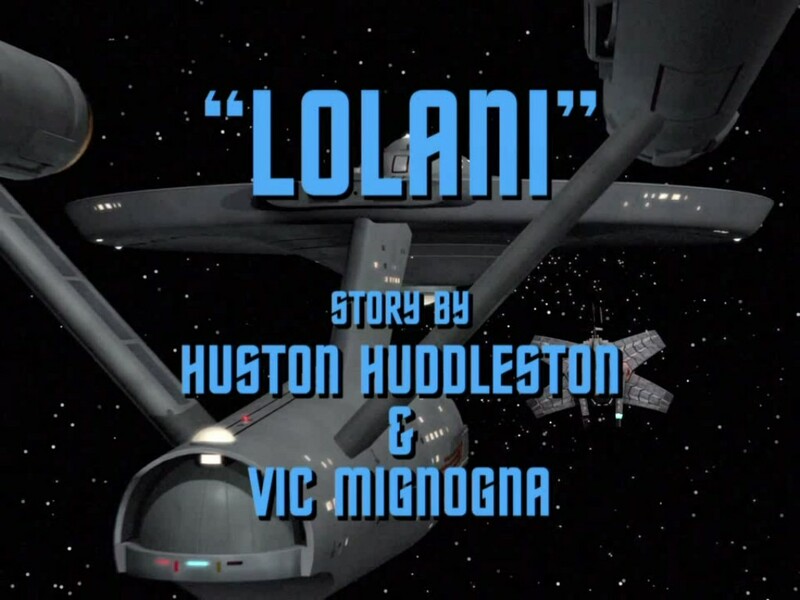 Lolani implores the Enterprise crew not to return to her previous owner, an Orion slave trader called Zaminhon, but Starfleet is unwilling to risk an interstellar diplomatic incident with the Orion people and Starfleeťs Commodore Gray orders Kirk to return Lolani to Zaminhon. 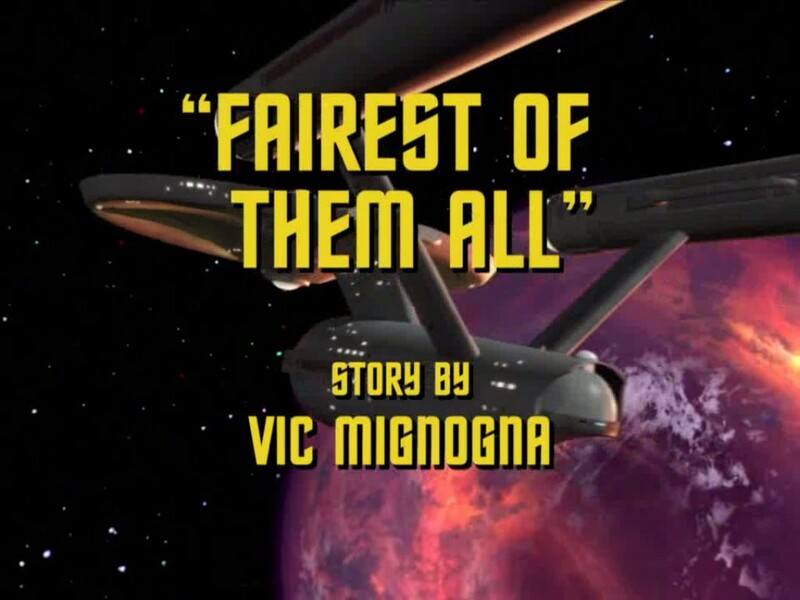 While twin planets are at war, the Enterprise will decide if these planets could join the Federation. But captain James T. Kirk is attacked. 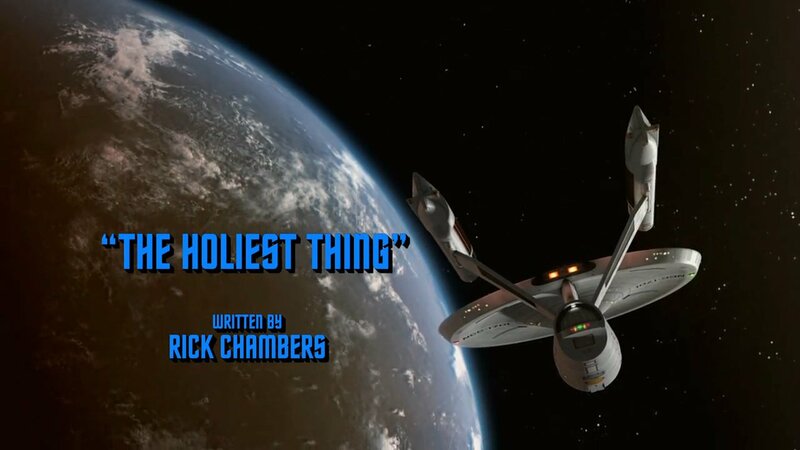 McCoy manages to save him, but Kirk begins to have hallucinations of women who Kirk fell in love in his past and then died. 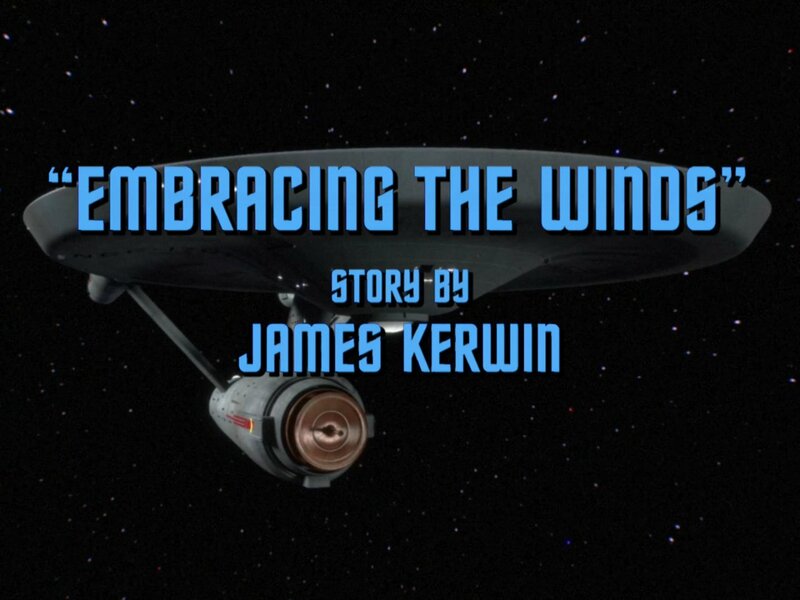 Kirk must deal with his visions as the fate of the planet hangs in the balance. İn the Mirror Universe, after Kirks destruction of Halkan people, Spock confronts Kirk with a mutiny in order to set a more peaceful course for the troubled Terran Empire. This is a continuation of episode 39 (Mirror, Mirror) of the original series. 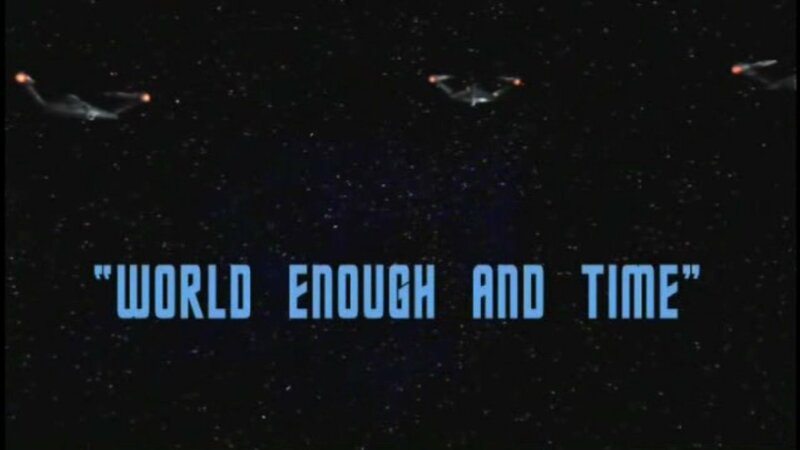 When a strange virus enters in the computer of the USS Enterprise, Captain James T. Kirk and Dr. Leonard McCoy suddenly find themselves trapped in the past in the middle of a battle of the American Civil War of the 19th century, while the alien virus is threatening the Enterprise. 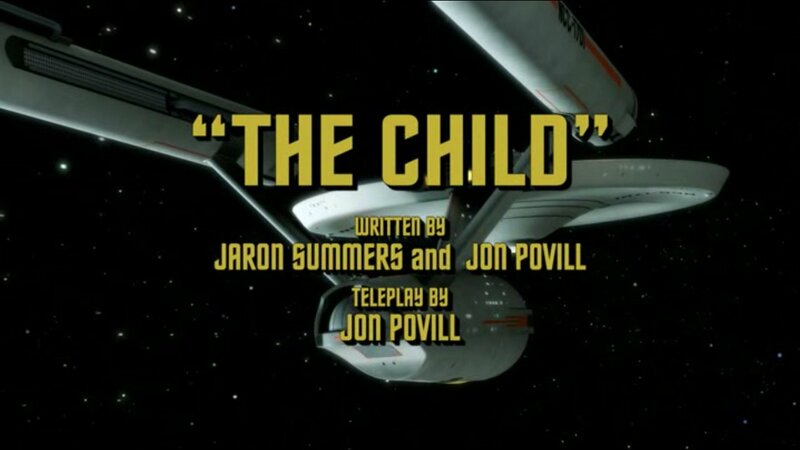 A troubled creature pierces the Enterprise hull, pitting the crew against a pursuer that threatens to tear them apart, who sends waves of energy to the ship causing the crew becomes aggressive. While the Enterprise is sent on a seemingly routine mission, Kirk is recalled to starbase where Spock is promoted to Captain. However, Kirk must face an ethical dilemma that challenges the very core of Starfleet Command. Captain Kirk struggles with aiding a society whose inhabitants view their isolated world in a very unique way. And in this world doesnt exist the color, therefore the images are shown in black and white when they go to this world. 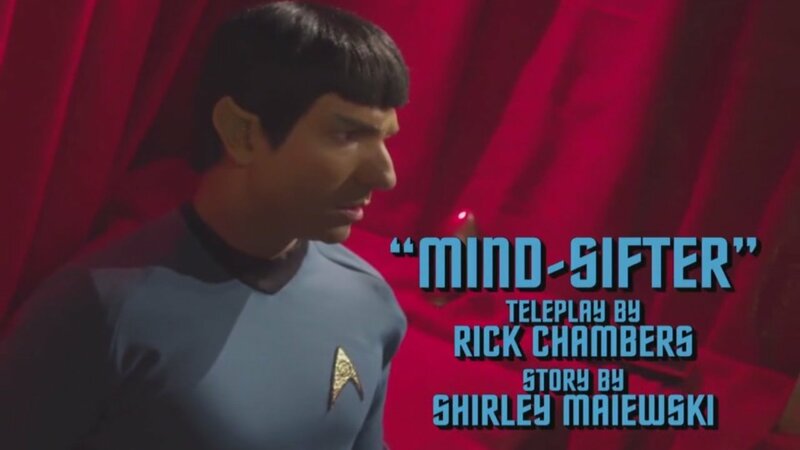 Kirk is tortured by the klingons to get information about time travels and then stranded on 1950s Earth, where he ends up mostly amnesiac and unresponsive in an asylum, with a caring female doctor. The klingons have used with Kirk the mind-sifter, a dispositive which programmed his mind to agonize when the words Captain James T. Kirk are pronounced. İn the meantime, the Enterprise continues on with Spock as Captain. Captain James T. Kirk has his first encounter with the charismatic scientist Doctor Carol Marcus, who is specialised in terraforming. Carol is the woman who one day will mother Kirks son David and also break his heart. Doctor Marcus is leading a terraforming project on Planet Lappa İİİ that goes horribly wrong and devastates the planet. Was it her fault? Or is a mysterious black market operation beind the catastrophy? Kirk and the crew of the refitted USS Enterprise must investigate it. 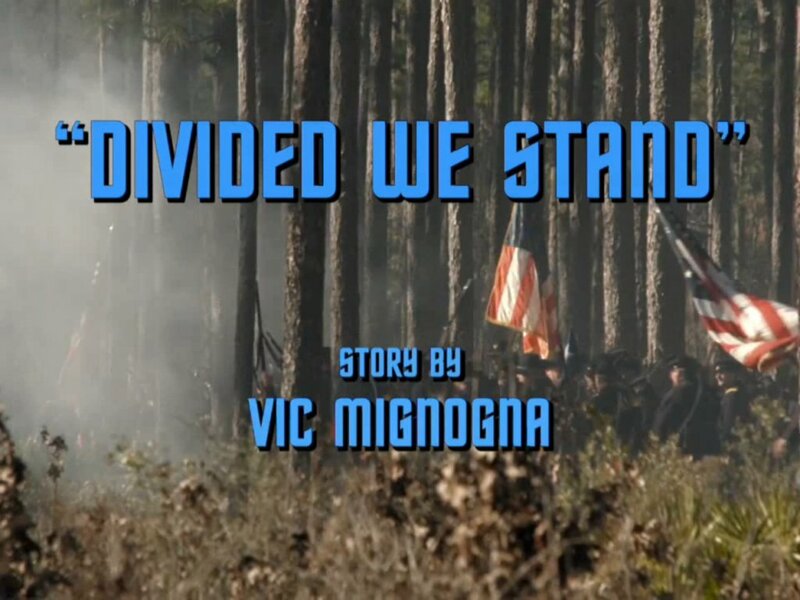 First of a series of short films called vignettes. 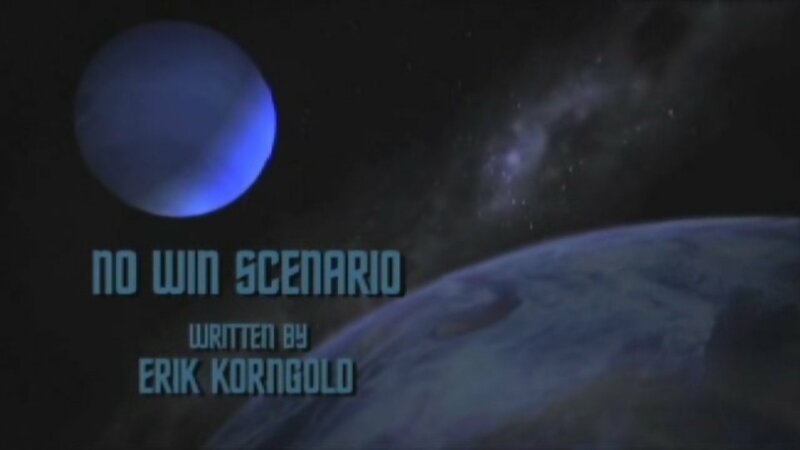 After being pitted against Kirk in a Klingon version of the no-win scenario, Kargh would hunger for the day when he and Kirk would meet for real. His hunger is soon satisfied! 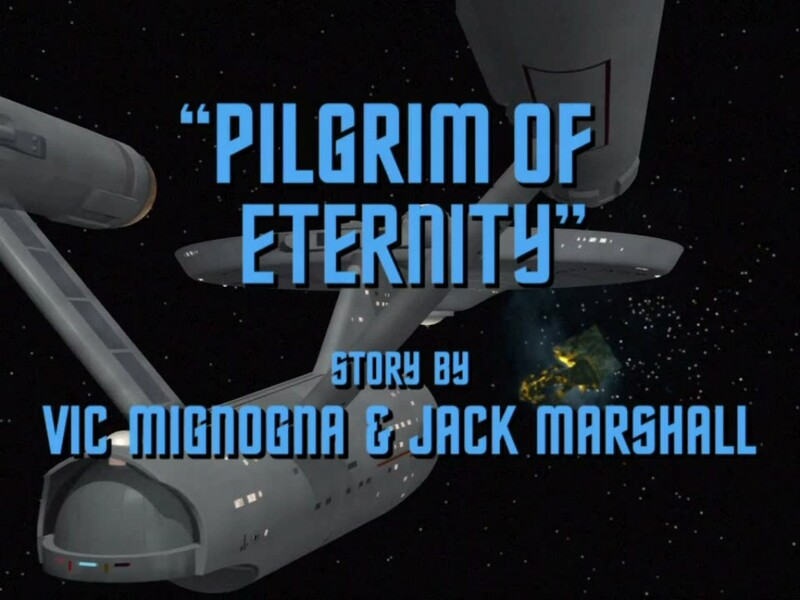 İn the timeline of Star Trek this vignette is between the second and the third season of TOS. 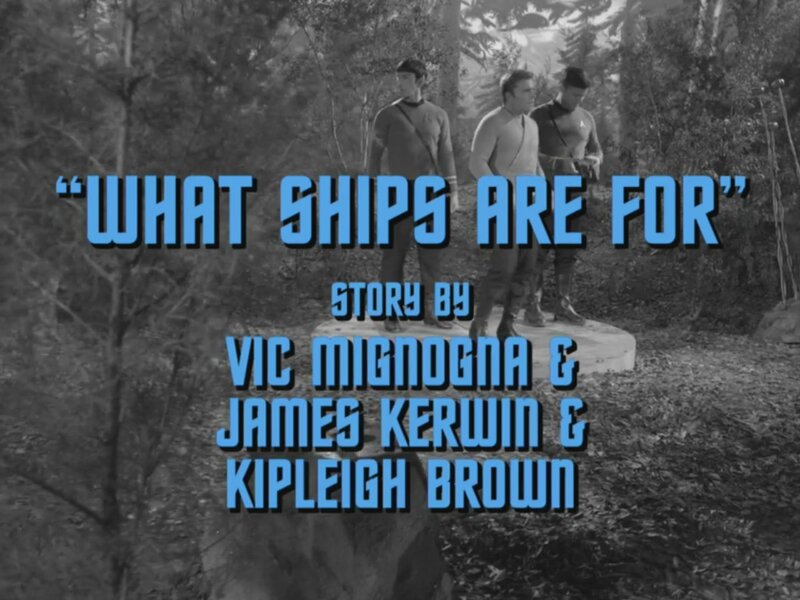 This short film starts with a tribute to five lost souls: Anthony DeGregorio, John Olson, R. L. Dickerson, Mikhail Hodel and Alex Freeman. This film also signifies a new beginning for Star Trek Phase İİ introducing Brian Gross as Capt. Kirk, Jasmine Pierce as Uhura, Wayne Johnson as Ensign Dawson Walking Bear and Chris Doohan as the voice of the animated Lt. Arex.